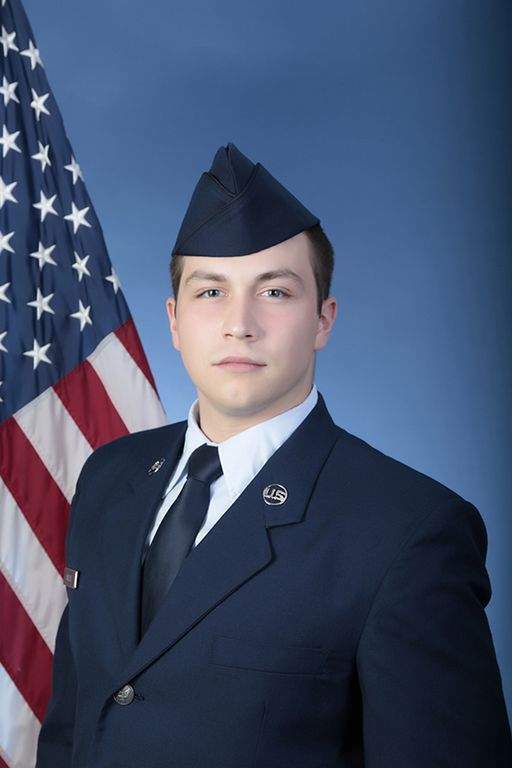 U.S. Air Force National Guard Airman Cole M. Miller graduated from basic military training at Joint Base San Antonio-Lackland, San Antonio, Texas. Miller completed an intensive, eight-week program that included training in military discipline and studies, Air Force core values, physical fitness and basic warfare principles and skills. Miller is a 2015 graduate of a home school program in Leo-Cedarville.